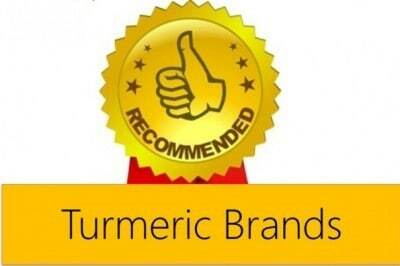 Alia, one of the readers of Turmericforhealth asked me if I can provide a list of spices which go well with the use of turmeric in preparing food. 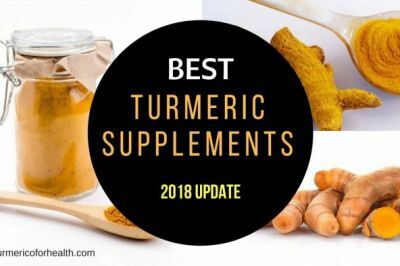 Alia is new to using turmeric in regular diet. 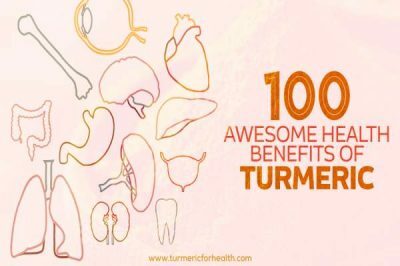 She started reading about turmeric to take care of her never-ending cold problems. 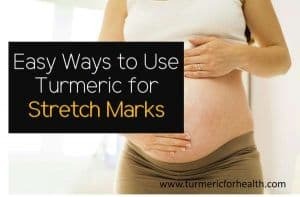 She landed upon the portal looking for how turmeric can help her. 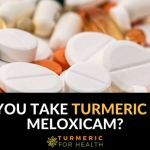 She started taking turmeric milk and supplements and now feels much better! 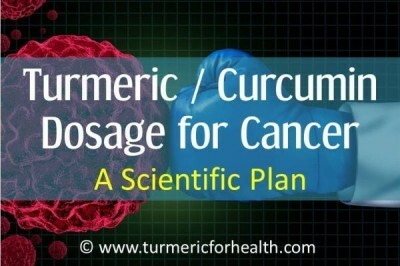 This basically increased her curiosity to use turmeric in regular diet. 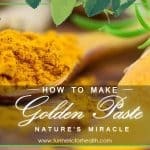 Using tips from the portal and some youtube video she has started cooking with turmeric now (do share your recipes for sure!). 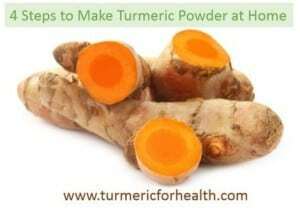 Using tips from the portal and some youtube video she has started cooking with turmeric now (do share your recipes for sure!). 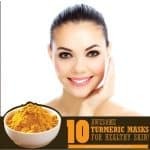 So, Alia, there is no hard and fast rule to say use this and do not use that in case of turmeric. 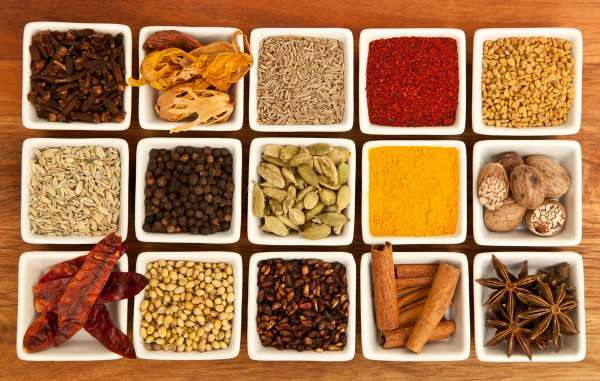 I think a lot depends upon your liking in terms of taste as every spice will add its own flavor. 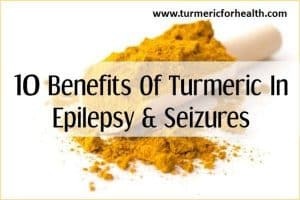 But as you have asked, I will just list down some very common spices we use alongside turmeric. 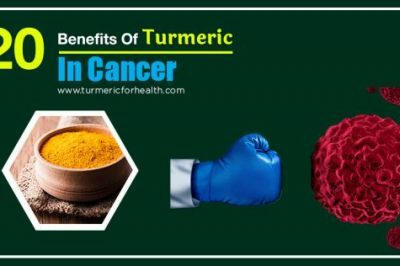 I personally feel ginger and turmeric’s combination is amazing in terms of health benefits they both provide to our body. 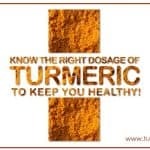 They are used together in several Ayurvedic medicines too. I would specifically like to add a note regarding black pepper. 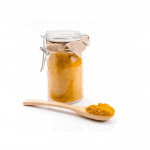 One drawback of using turmeric or curcumin is its low bioavailability. 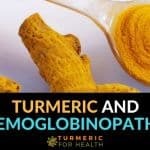 This term in simple language means only a small percentage of turmeric is actually absorbed and rest is flushed out. 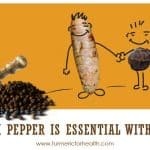 This is where black pepper can be of help, thus black pepper not only gels in terms of taste with turmeric but also enhances its medicinal benefits in some sense. 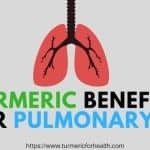 Read detail article on turmeric + black pepper benefits here. Hope the list proves to be helpful to everyone. 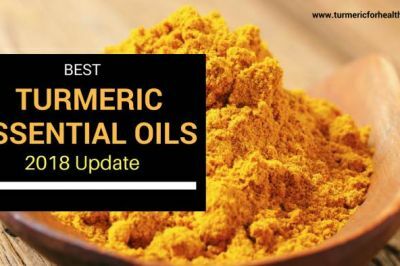 If you have used turmeric with other spices, do comment and I will update the article accordingly. 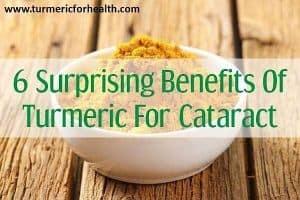 I drink turmeric and black pepper water every morning. can I add fenugreek water to it? 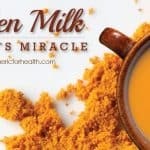 Why does turmeric (coconut) milk change flavor when refrigerated? It lost most of the rich, creamy “coconut” flavor and had more of an edge to it.